Thursday May 15th, OMC will once more communing with penguins and making friends with Claude the Alligator at The Calfornia Academy of Science NightLife event. Last Thursday, the OMC team gathered up some fun projects and a couple of Othermills and headed to the California Academy of Sciences for Robot NightLife. We were in the esteemed company of other groups such as Bot And Dolly, Evil Mad Scientist Labs, Otherlab Pneubotics, Beatbots and many many more. 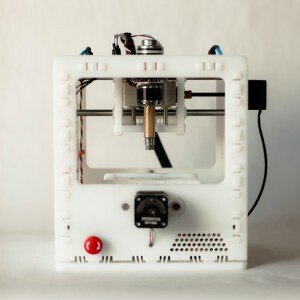 Want a hands-on look at the Othermill? 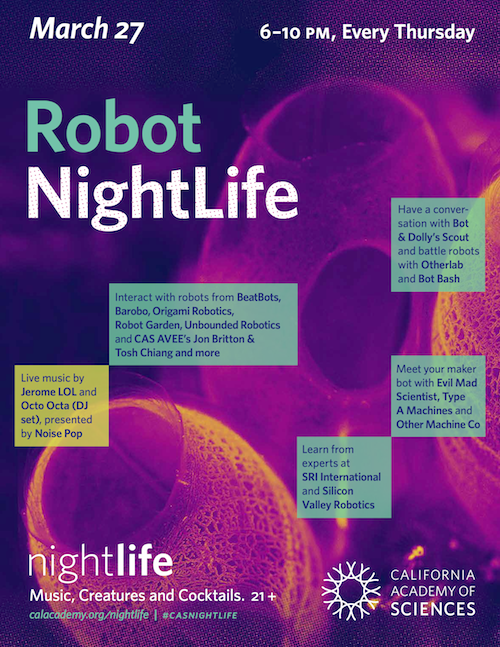 Join us at California Academy of Sciences in San Francisco next Thursday evening for Robot NightLife! Join us this very evening for Dorkbot #69 at Otherlab. And true to form, Otherfab’s own Danielle Applestone will be talking about her experiences and continuing interest in batteries. Maker Faire, here we come! Come find us at Maker Faire and check out our little machine. 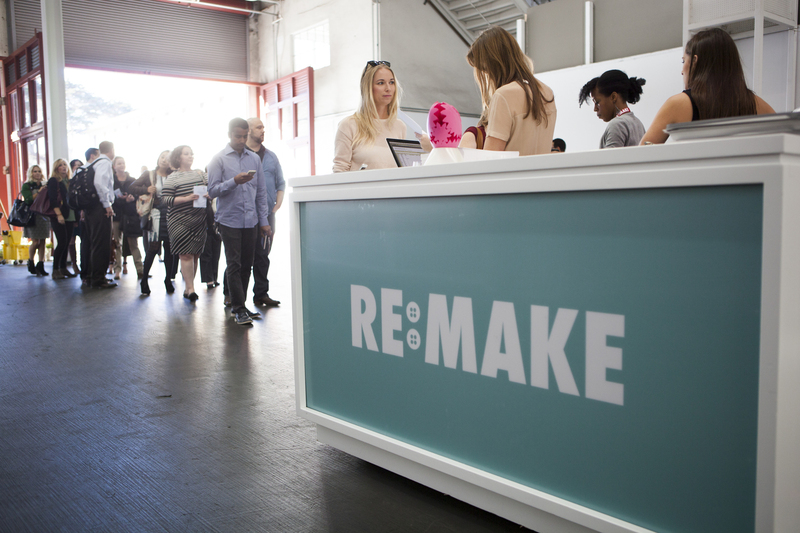 Maker Faire is a huge and amazing congregation of folks who like to make things. If you’re in Northern California and you’ve never been, we highly recommend it. 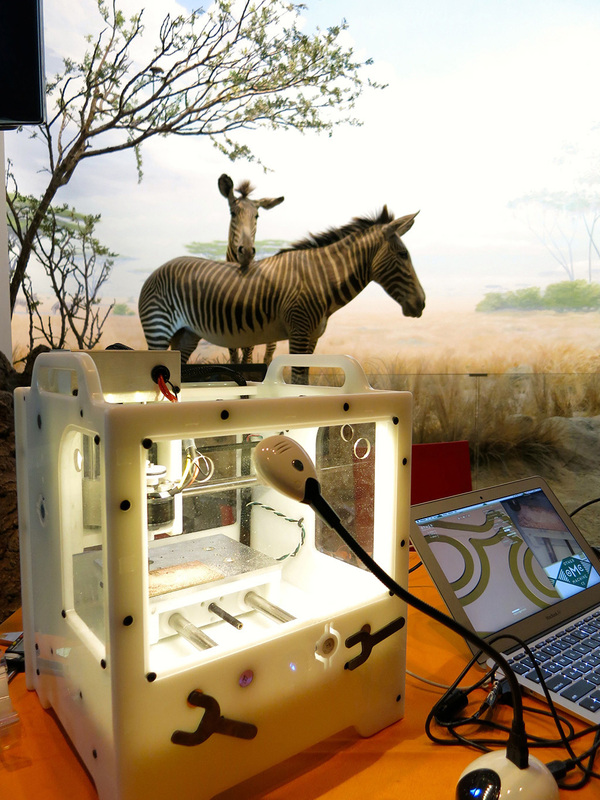 Othermill demos will be going on all weekend at our booth, and we’ll be having a great time. We’re also bringing fancy new machines (no hints, you’ll have to go find them to see what they are) at the Synthetos and Motorola booths; be sure to look for them. Join us this Thursday for Autodesk Design Night. 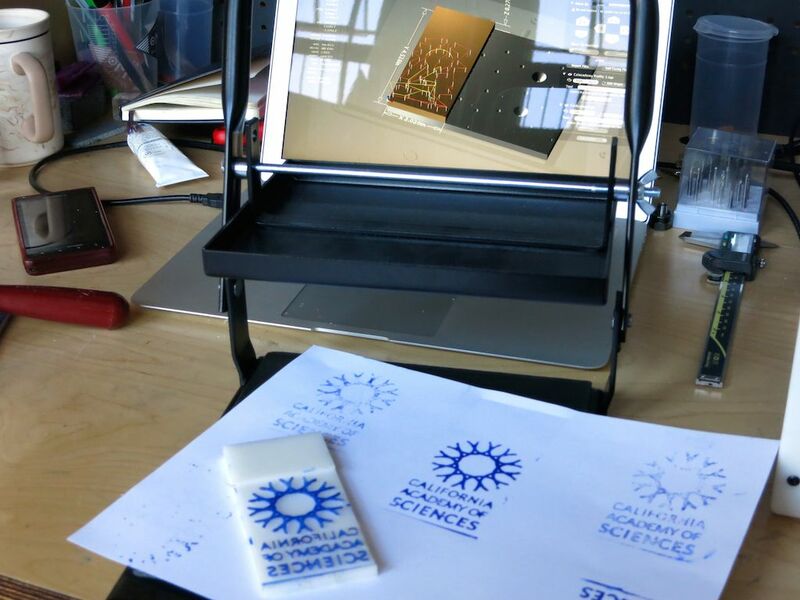 It’s Making themed and we’ll be helping people create custom jewelry using the Othermill. Design Night is always lots of fun. If you didn’t get tickets this time, I highly recommend keeping your eyes open on twitter, @autodeskgallery. Plus, we have some exciting news to announce. Keep your station locked to 102.3 Otherfab FM.